part of the eye, instead of being focused on the retina, and this results in blurred vision. adulthood, but in some cases, it can continue to worsen with age. 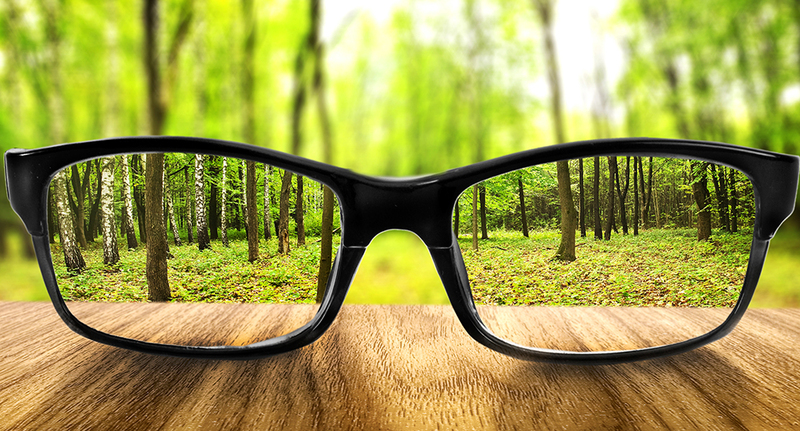 How can you treat nearsightedness? performing other tasks which could lead to accidents in case of inattentiveness.